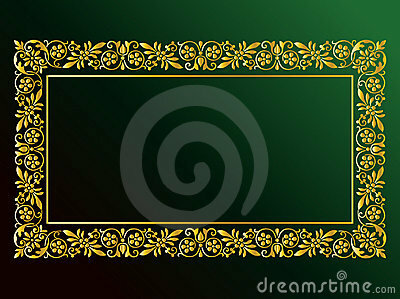 Vector abstract green brown twelve-pointed mandala. Seamless geometrical patterns. Vintage textures. Abstract seamless arabesque vector patterns. Color ornaments.